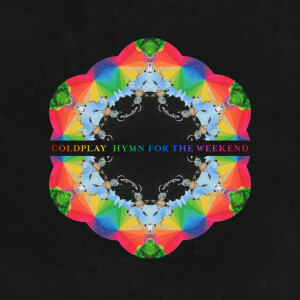 Coldplay has (potentially unwittingly) stirred up a bit of controversy with the video for their new single ‘Hymn For The Weekend’, which sees them travel to India to celebrate the country’s vibrant culture. But many are asking whether the clip celebrates the culture or merely appropriates it, given Beyoncé stars wearing traditional Desi clothing. Whatever your take on that situation, however, it’s impossible to not be moved by the colour, spectacle and beauty of the streetscape and surrounds, the decadent costumes, and the celebration of its people. And the song’s pretty pop too.